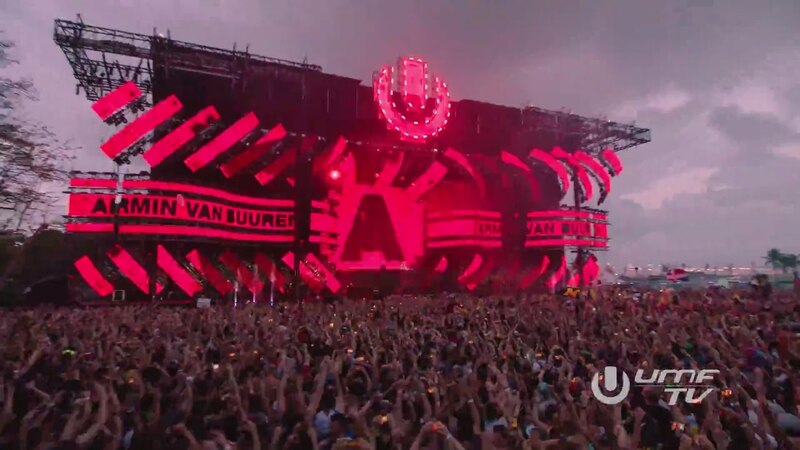 As EDM Life reported last month, Resistance Miami will return to Ultra Music Festival 2019 taking on a larger role than ever before at its new venue at Historic Virginia Key Beach Park. 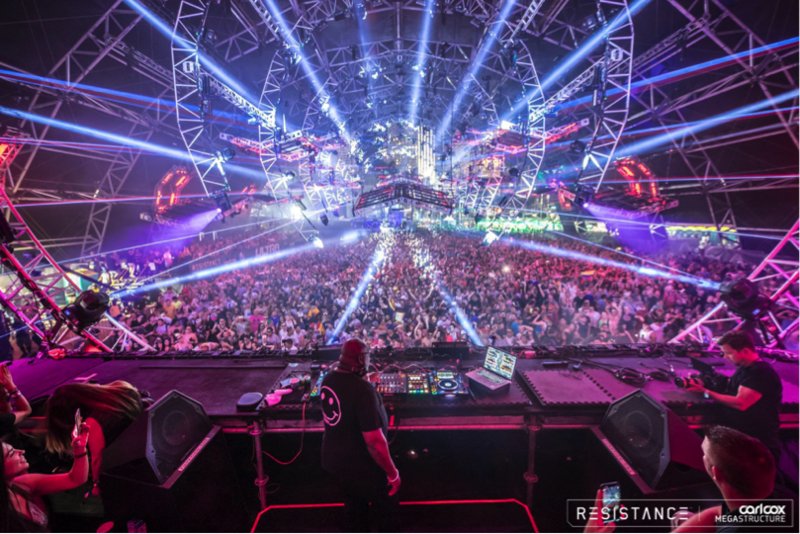 Resistance Miami has come a long way since its Ultra debut as a single stage in 2015 because this year it will be hosting three stages on its own island. Resistance Miami will have more space and hours than ever before as the festival will officially run from 2pm – 2am on March 29, 30, and 31. For the first time ever, Ultra will be hosting the Carl Cox Megastructure for all three days of the festival. 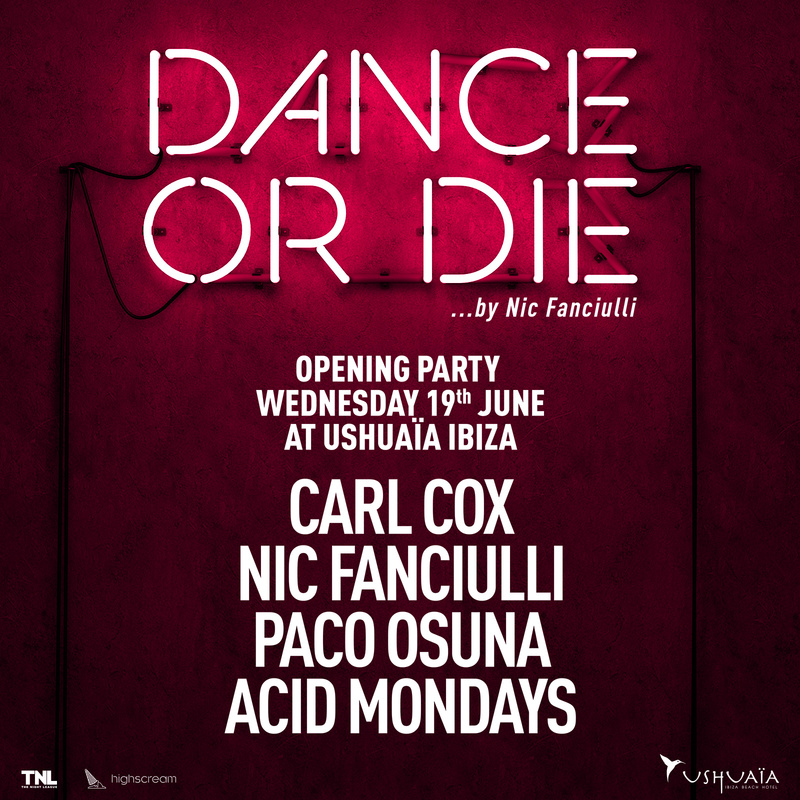 Carl Cox is set to headline the entire weekend with an exclusive B2B set on Saturday with a special guest. Richie Hawtin’s PLAYdifferently will takeover a brand new Resistance structure on Saturday. A new third stage called The Arrival is the stage that comes from Carl Cox’s Playground Camp at Burning Man. Ultra Music Festival announced its phase one lineup last month however Resistance Miami announced yesterday its official musical program. 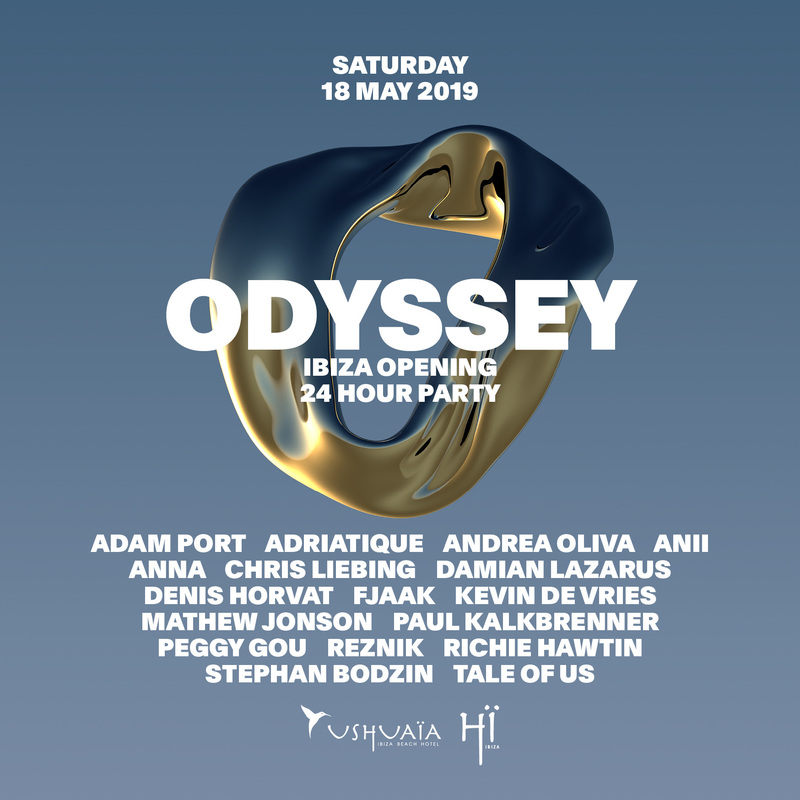 Additions included headliners Adam Beyer B2B with Cirez D, Deadmau5’s techno alias Testpilot, Charlotte de Witte, Art Department, Black Coffee, Joris Voorn, Nic Fanciulli, Hot Since 82, and Sven Väth returns to Ultra Music Festival for the first time since 2013. 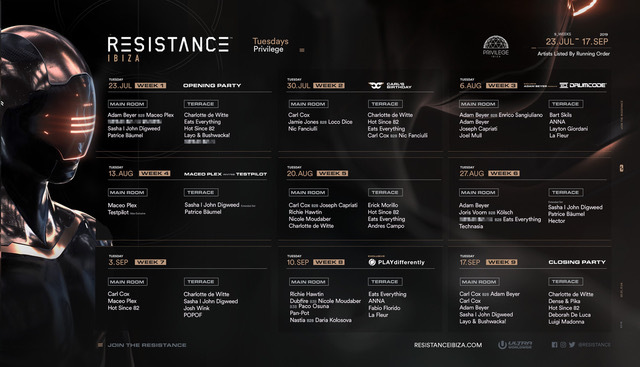 Resistance Miami also announced it impressive lineup of support bookings that included Alan Fitzpatrick, Noir, Richy Ahmed, Camelphat B2B Solardo, Christian Smith, Christoph, Josh Wink, Marco Bailey, Pleasurekraft, Technasia B2B Carlo Lio plus much more. 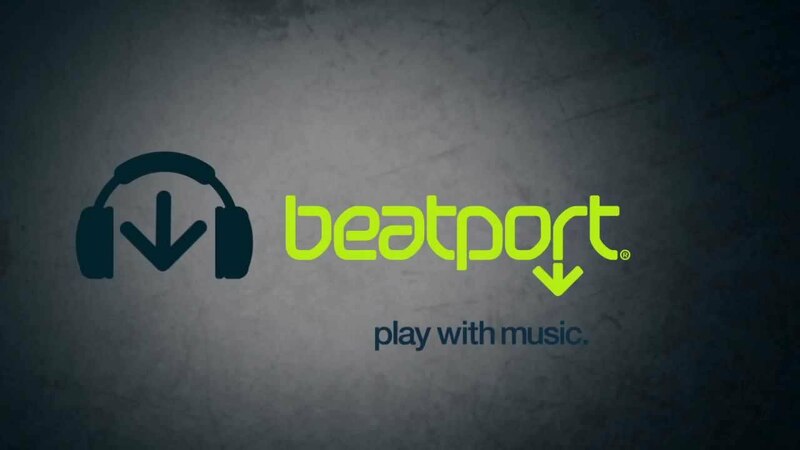 Ultra Music Festival 2019 general admission tickets can be purchased here, and checkout the Resistance Miami 2019 Trailer. 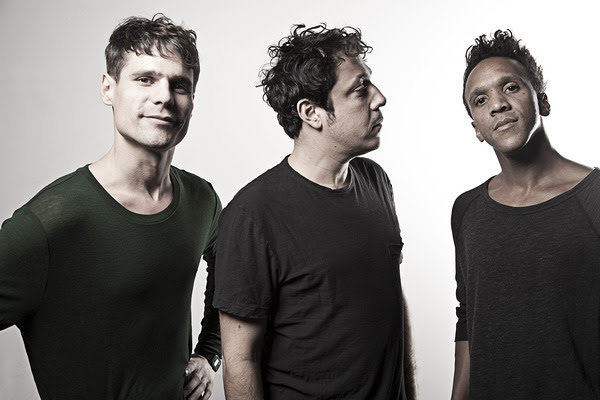 Apollonia Debut at Spybar, Chicago on January 24th with a 6 Hour Set! 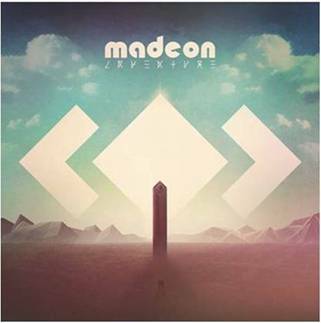 Madeon’s Album Debuts at #1 on Billboard Charts & North American Tour!